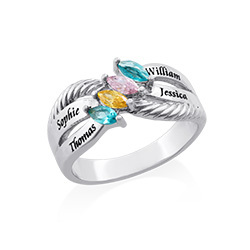 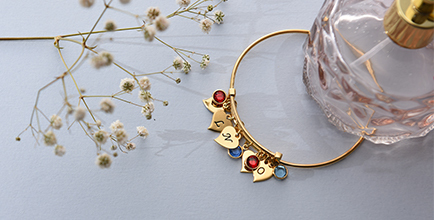 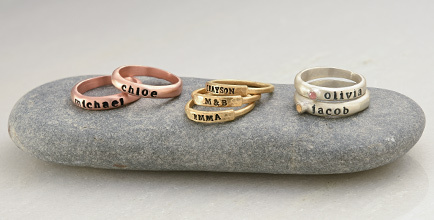 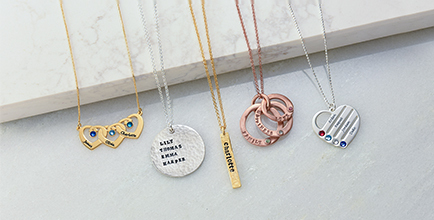 Surprise mom with a magnificent piece of mother jewelry she’ll adore from the first moment. 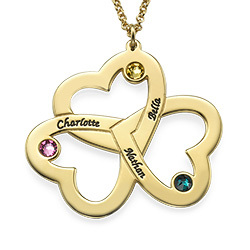 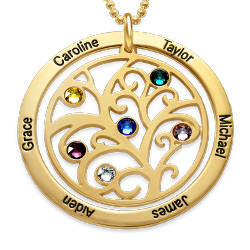 Our 3D Infinity Gold Plated Necklace provides a warm, lovely glow next to her skin while reminding her of the endless love she shares with her family. 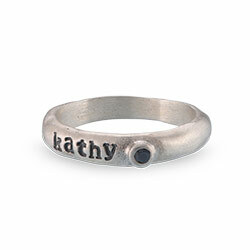 It brings a special touch to her everyday look, too, thanks to its simple, versatile styling. 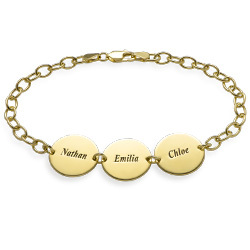 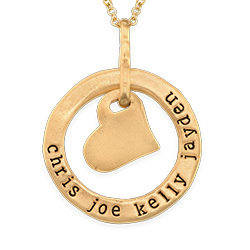 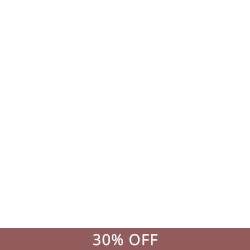 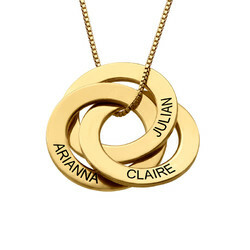 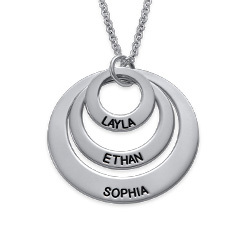 This gorgeous infinity necklace is made of sterling silver with luxurious 18k gold plate, and it offers a special meaning via the names or words you choose to include. 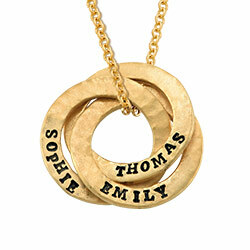 A matching rolo chain in your choice of length completes the look perfectly. 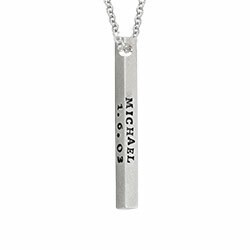 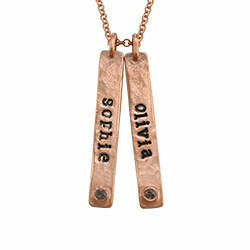 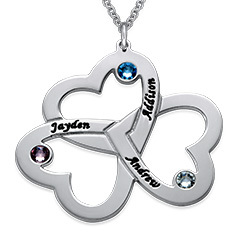 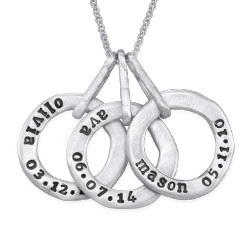 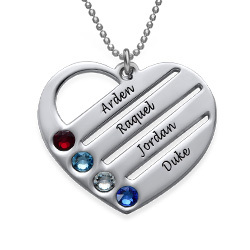 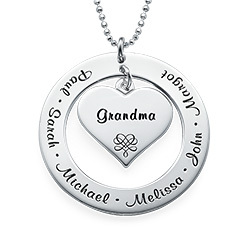 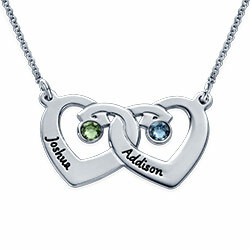 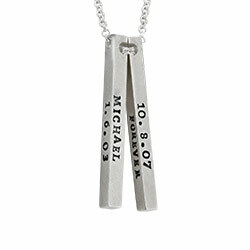 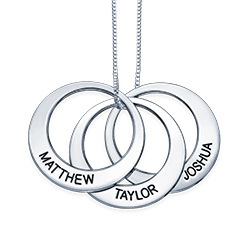 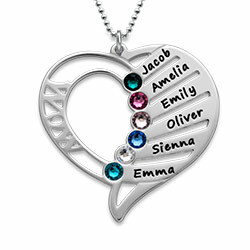 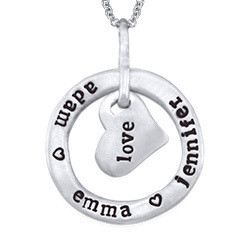 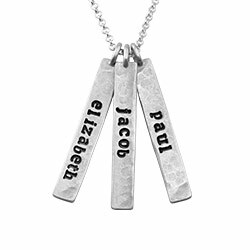 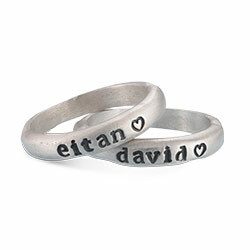 View our collection for more personalized infinity necklaces including this stunning style in sterling silver. 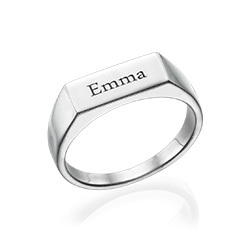 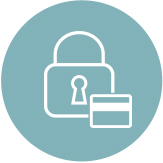 Thickness: 2.5 mm / 0.09"
Measurements: 31mm x 12mm / 1.22" x 0.47"